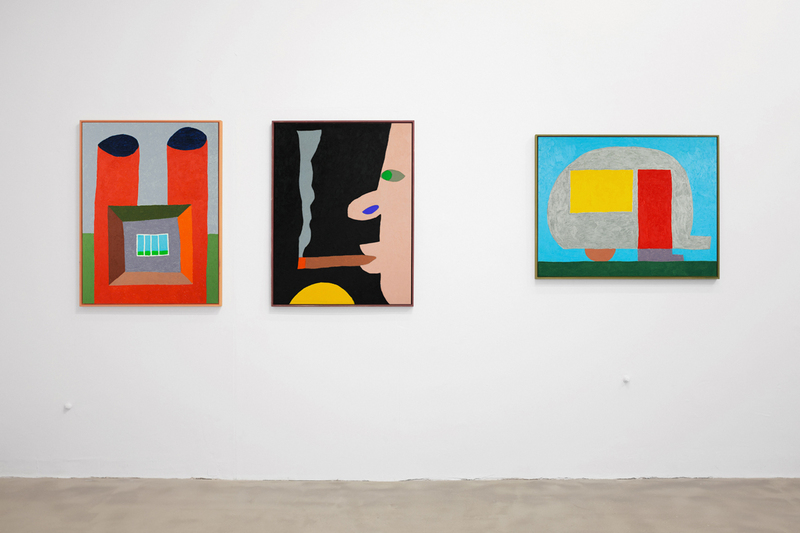 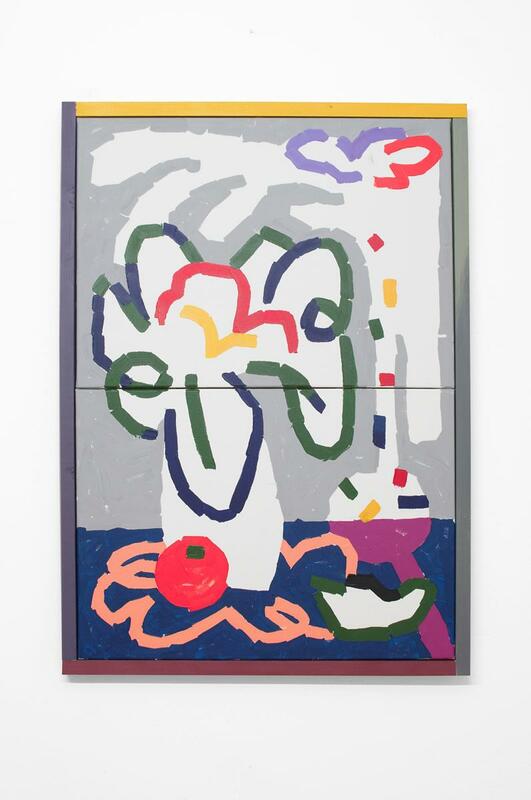 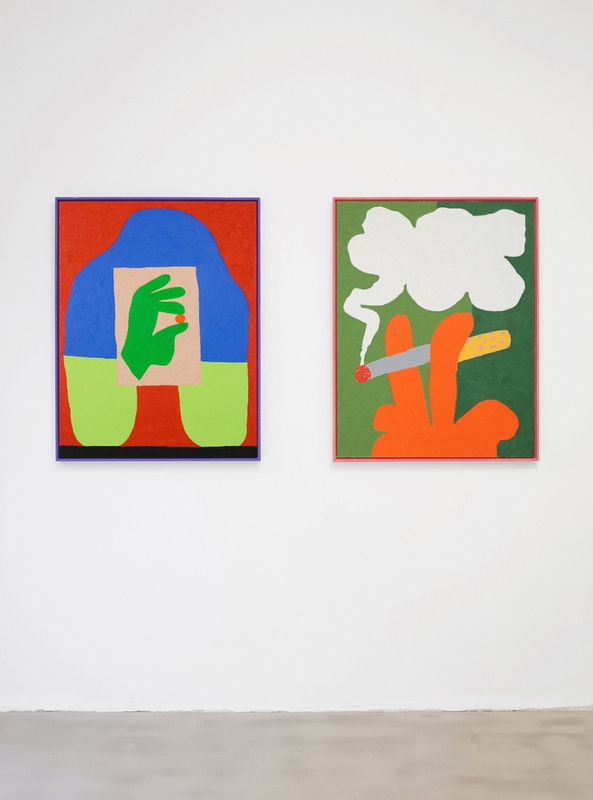 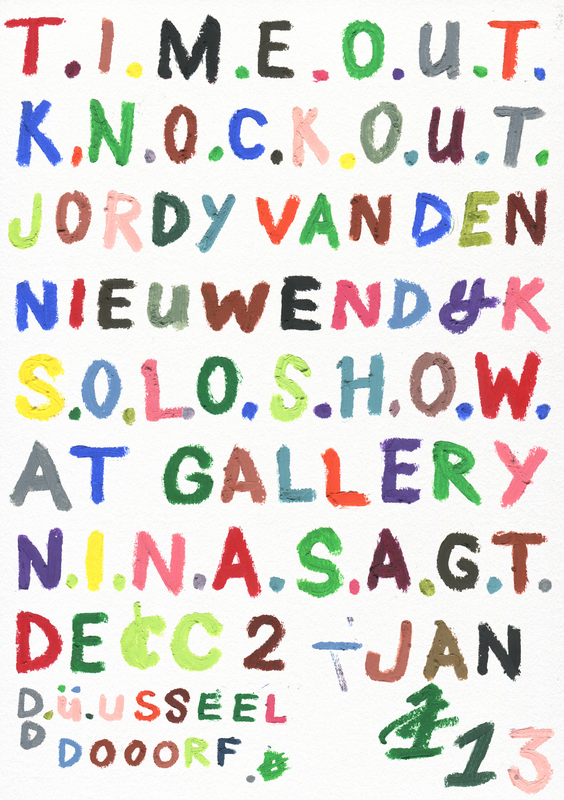 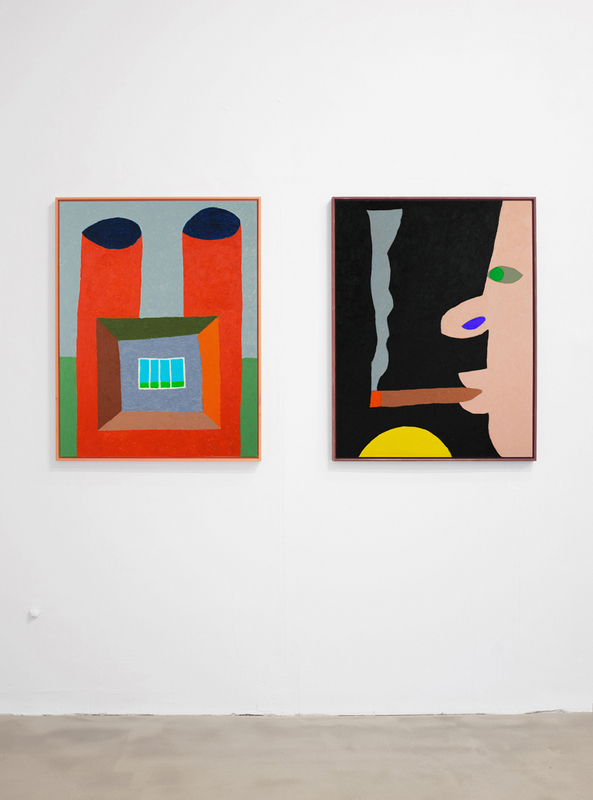 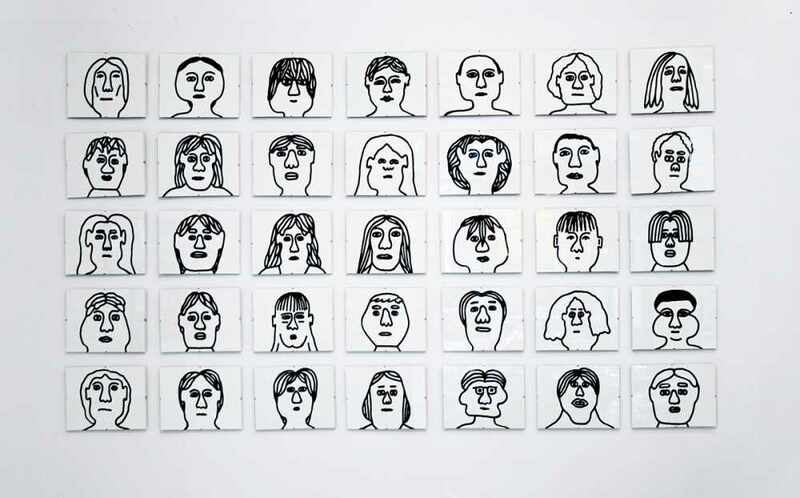 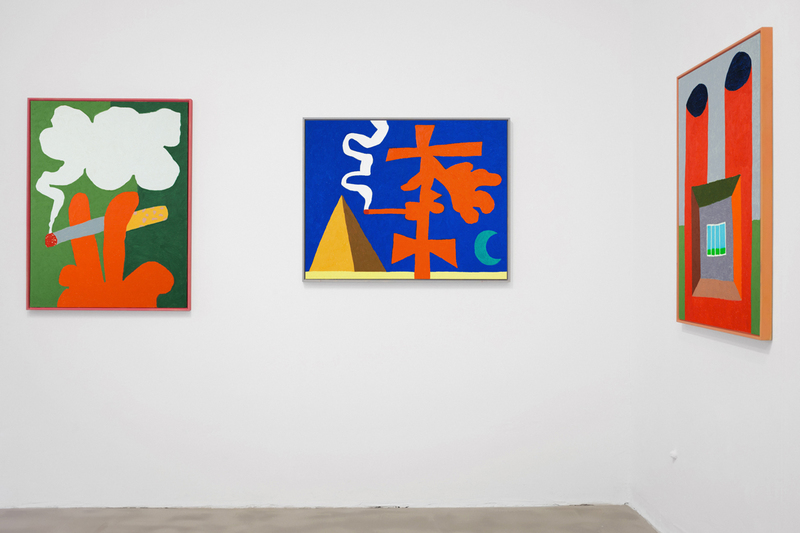 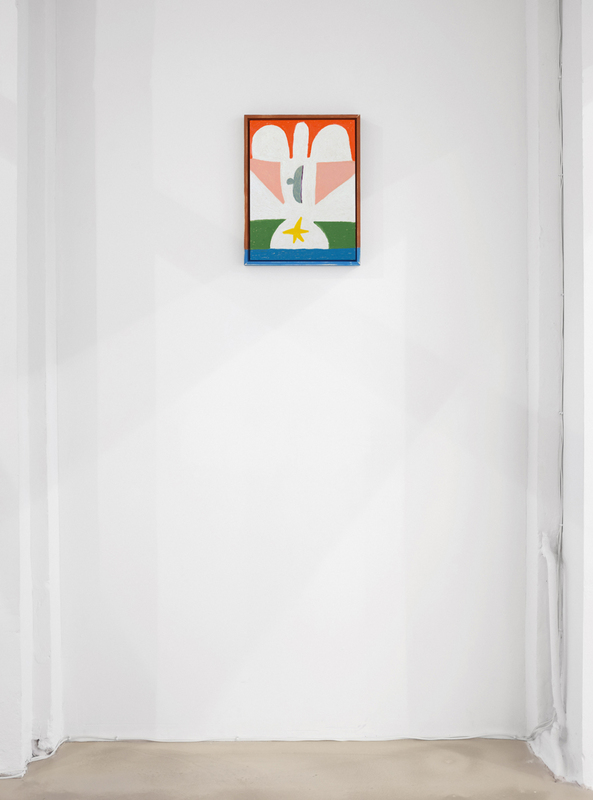 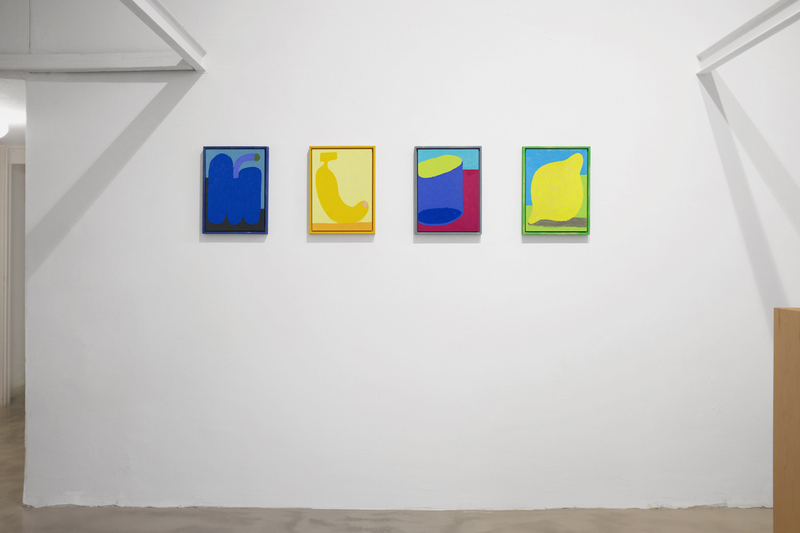 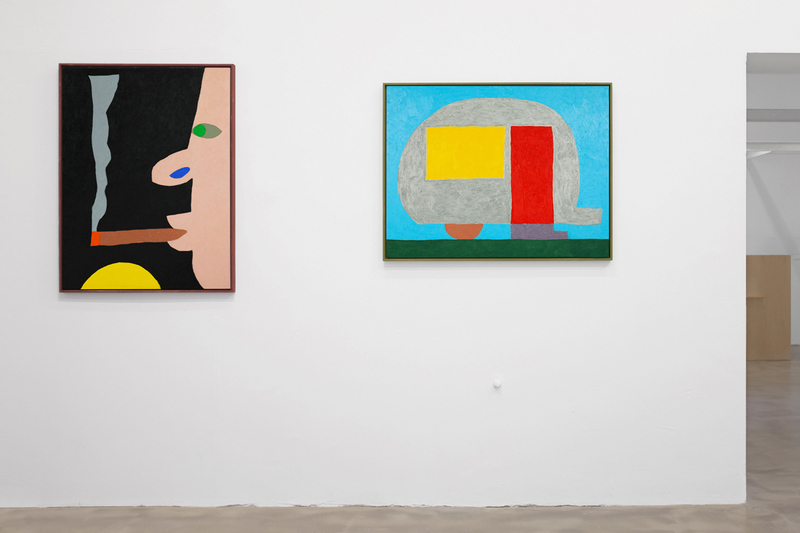 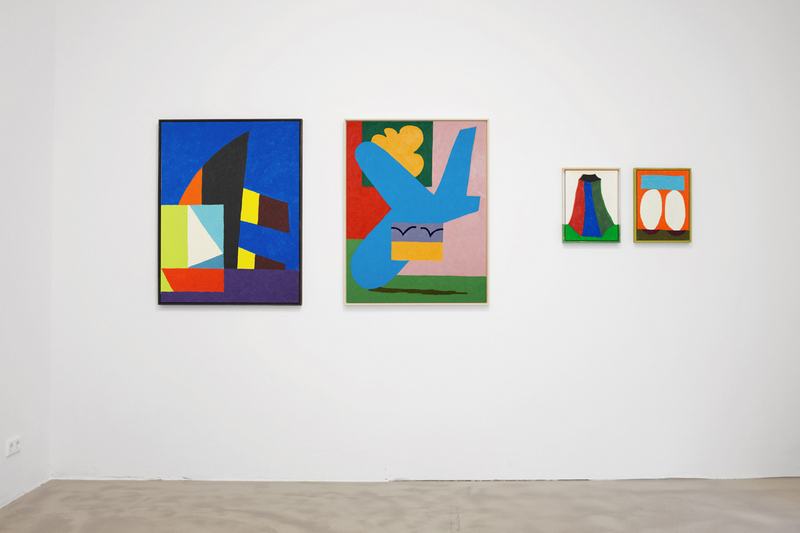 Dutch Painter and illustrator Jordy van den NIeuwendijk, born 1985, returns to Düsseldorf for his fourth solo exhibition an Nina sagt Gallery. 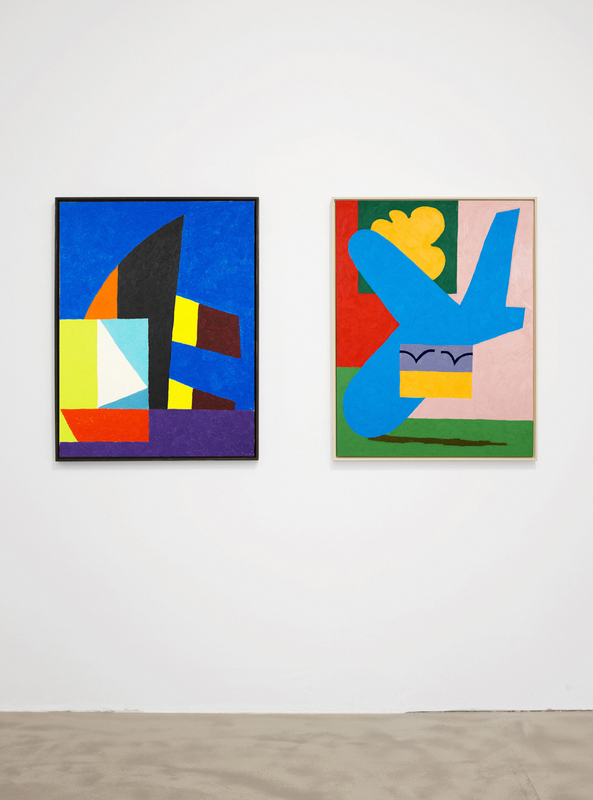 An exciting change–––as the brush and canvas has been swapped for oil pastels on wood. 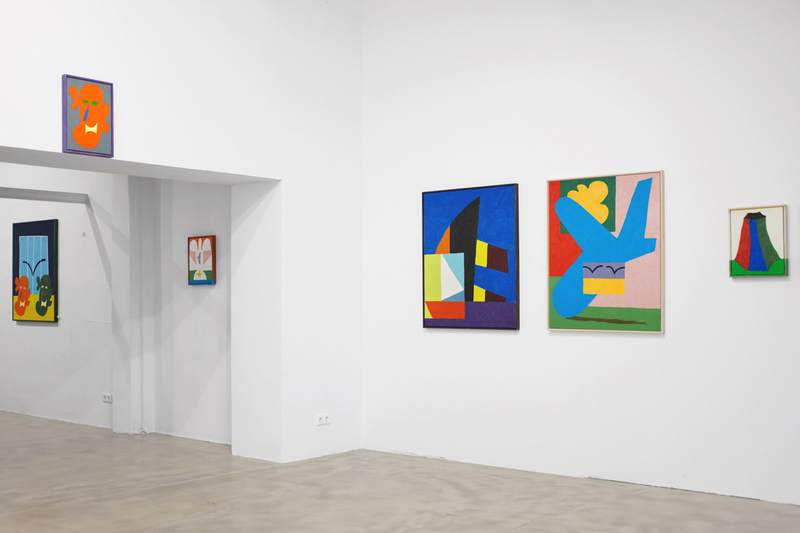 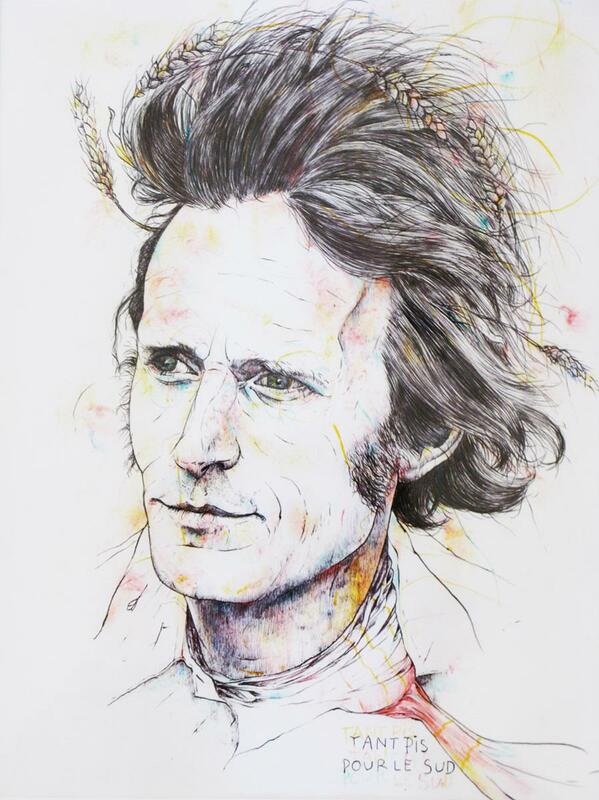 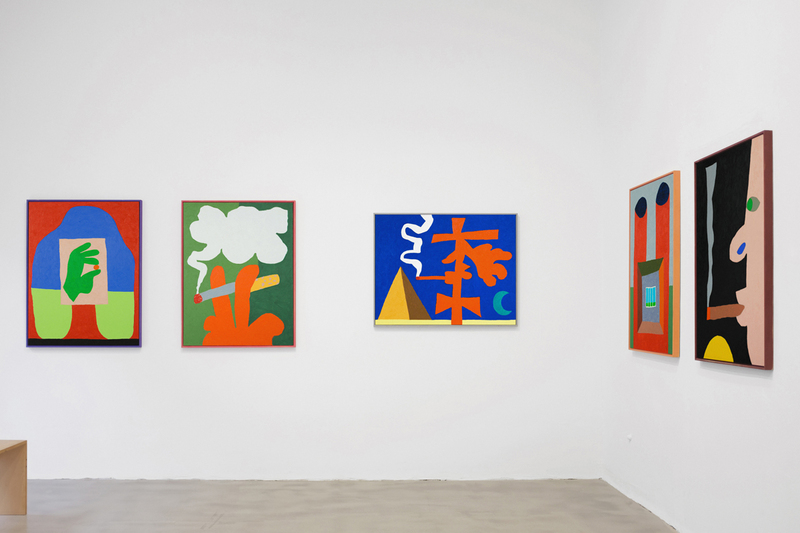 Besides storytelling and revisiting familiar subjects, the vibrant new works that surely is amongst the most colorful in his career.